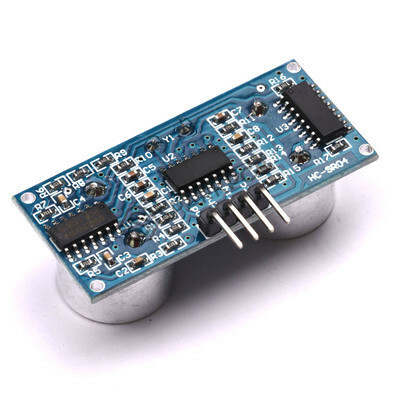 The HC-SR04 is an inexpensive ultrasonic distance sensor that works out of the with an Arduino. Works with Arduino, 8051, AVR, Raspbarry Pi. Good For Diy Projects(Making Robots, Collision Avoidance etc.). 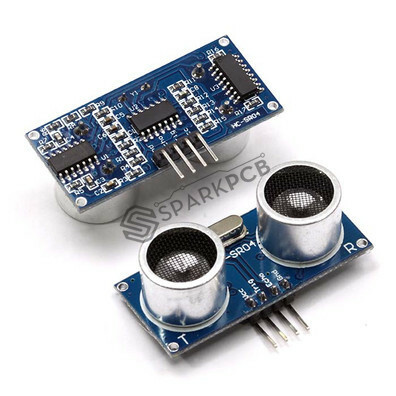 The Sensor Can Be Easily Programmed With Arduino. Works wonderfully, and as advertised. I had to buy this for my college project. Will buy more in the future. Delivery was very fast, as it arrived 2 days after my order.